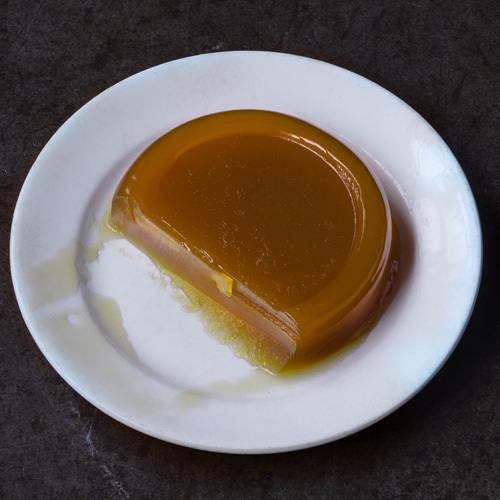 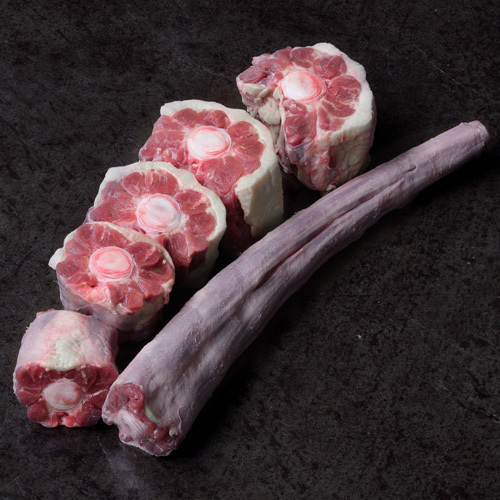 Tip With just red wine, beef stock and aromatics, this cut becomes a decadent meal. 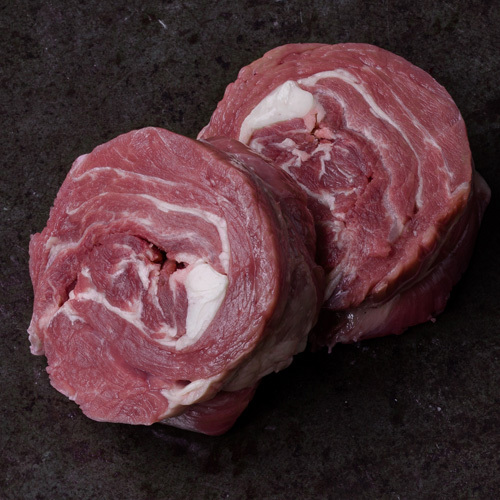 The king of braising cuts. 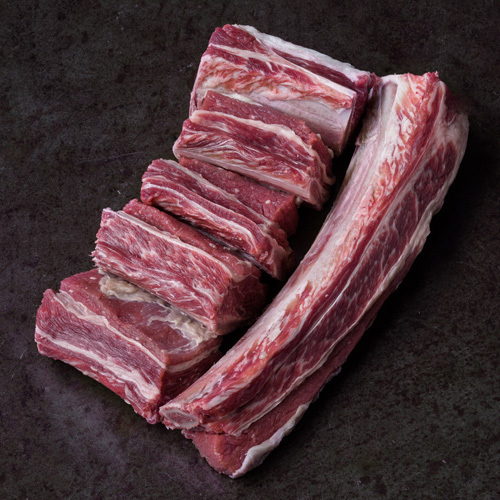 Short rib is the extension of rib that comes from below the ribeye in the forequarter. 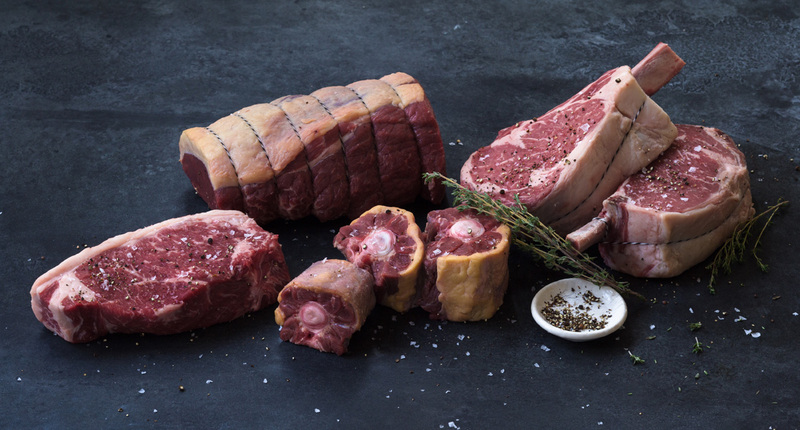 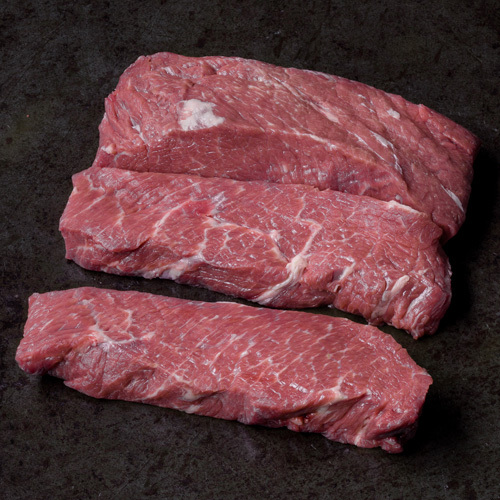 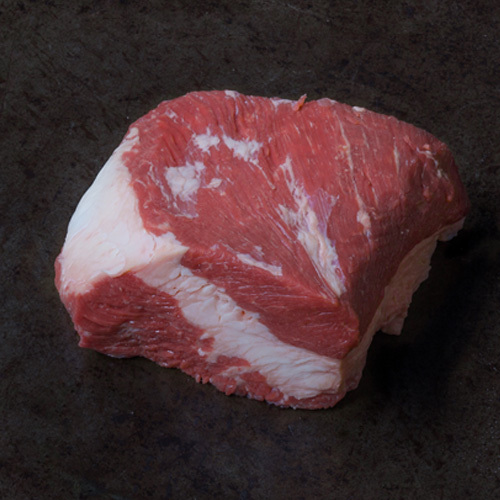 It is one of the most well-marbled cuts of beef. 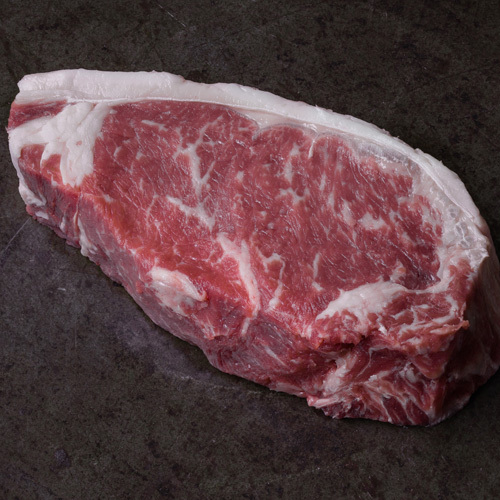 When cooked for upwards of 2 hours this cut falls right off the bone.